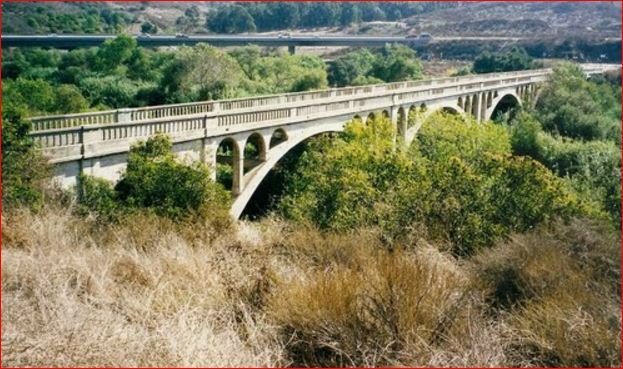 Bonsall, California consists of a semi-rural and rural community in north county San Diego. It hosts a decidedly small town charm and upscale home market. As compared to real estate in Fallbrook, next door, Bonsall homes for sale may include more rural choices in homes and homes with acreage. Real estate appears very spread out, with only small concentrations of neighborhoods and large areas of open space. The community of Bonsall occupies a beautiful location south of Fallbrook and northeast of Vista. It appears roughly between the I-76 and I-15 and near their intersection. Gopher Canyon Rd. marks the southern edge. The San Luis Rey Downs equestrian center makes up one of the community’s most premier features on a northwesterly edge. The equestrian center resides beside the San Louis Rey River that bisects the western portion of Bonsall. Against a delightful, country side back drop, with zero urbanization, homes for sale in Bonsall attract plenty of attention from people looking for a world apart. Interested buyers find gracious, luxury living, away from it all and brimming with custom appointments. At the same time, they find easy access to anywhere in San Diego County. 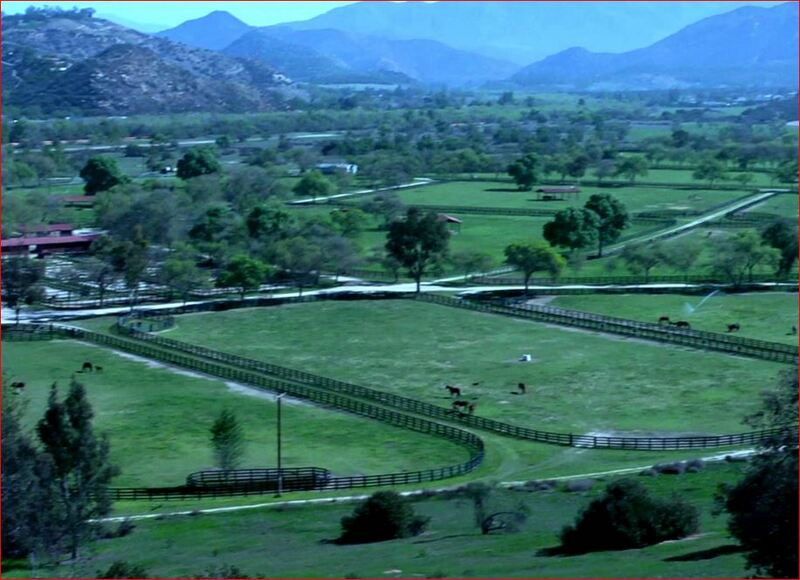 Bonsall real estate ranges widely from luxury townhomes to opulent, equestrian estates on many acres. Pricing ranges anywhere from around $400k to the mulit-million dollar price range, depending on size and location. Some neighborhoods showcase semi-custom features in homes with some similarities. Elsewhere, no two homes look alike, and many appear with private drives and gated entrances. Custom architecture, custom patios, custom pools, custom landscaping and more appear as a standard with numerous homes for sale in Bonsall. 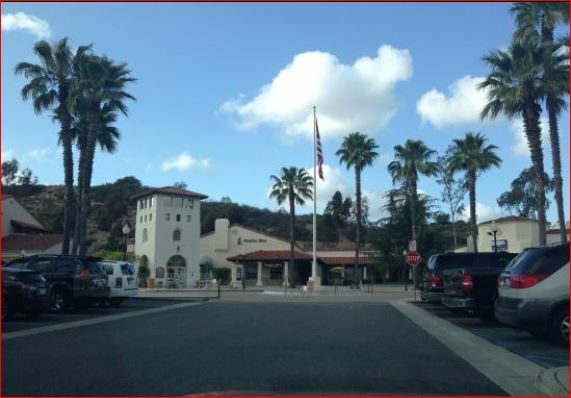 Visit this county website for a variety of useful information about Bonsall. Find out more about the community. Get real estate details, including neighborhoods, homes for sale and more, with the unique lifestyle and real estate resources on www.JanineHall.com. Find Bonsall Real Estate, Including Homes for Sale and Lifestyle Info. Stunning horse property on 2.7 acres with sweeping mountain views! Located in the prestigious Hialeah Estates, this stylish home has all the designer updates - maple floors, marble counters, Viking fridge, Bertazzoni induction range, waterfall island, custom built-ins and so much more. Enjoy 2 cozy fireplaces, open beam ceilings, a separate laundry room and an oversized 3 car garage. Flat, usable yard with brand new arena, hay barn, tack room, chicken coop and a separate driveway for your horse trailer! Stunning remodel. New Kitchen with gorgeous quartz counters, white quiet close cabinets, new stainless range, and stainless DW/Fridge Included. Vinyl Plank Flooring. Downstairs bath has new vanity and toilet. Two big sliders lead to huge patio with storage closet and view to open natural area filled with birds and other creatures to enjoy. Upstairs are 2 large bedrooms each with full bath. Master bath has new tile flooring. Walk in closet with built-ins. Private balcony. New Laundry room in Garage. Beautifully upgraded & spacious 2 Bed/2 Bath condo w/ PANORAMIC VIEWS in a 24-unit boutique complex in prestigious Bonsall. Best location in complex, enjoy quiet tranquility away from the road. New interior paint, wood laminate floors, tiled walk-in shower, redwood window louvers & granite c-tops. Light bright top floor unit w/a great breeze. Laundry is located in large 2-car finished garage & accommodates full size machines plus lots of storage space. New central heating & AC system, new GD opener, more! Open floor plan with lots of natural light. Cathedral ceiling, hardwood flooring, beautiful brick fireplace in living room. Kitchen has Corian counter tops, center island and cook top. Redwood sauna in master bedroom and upgraded showers in baths. Low maintenance yards, great views to open space in front. No HOA or Mello-Roos. Architecturally spectacular jewel! In 2017, this equestrian estate was completely re-imagined and re-built into a contemporary masterpiece with sweeping panoramic views, solar power & smart home system. Infinity edge pool & spa, large outdoor entertaining areas and well-equipped BBQ overlook the 2.5 acre fenced and gated site which includes a 4 stall barn with in and outs, round pen, tack & feed rooms and large turnout. Includes access to the wonderful Saratoga Estates trails & gated community amenities. Based on information from California Regional Multiple Listing Service, Inc. as of April 22, 2019 18:11 and/or other sources. All data, including all measurements and calculations of area, is obtained from various sources and has not been, and will not be, verified by broker or MLS. All information should be independently reviewed and verified for accuracy. Properties may or may not be listed by the office/agent presenting the information.